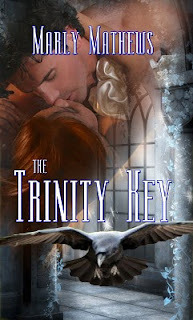 Marly Mathews: The Trinity Key By Marly Mathews! I love these Covers Marley. 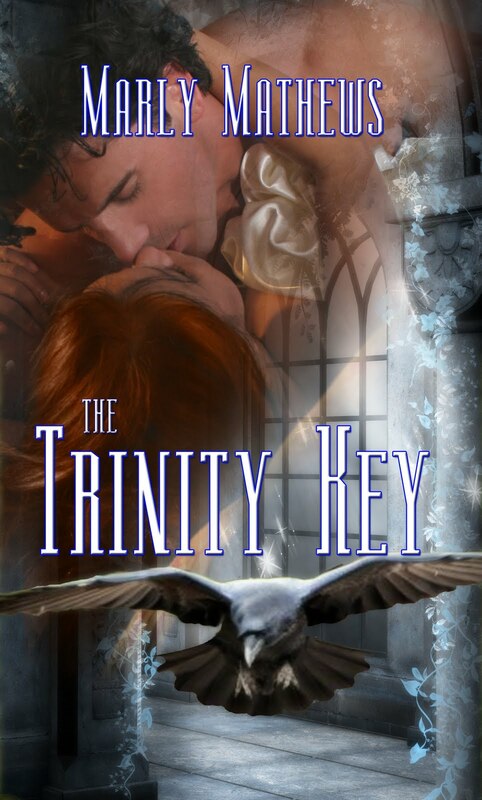 When do you tink you'll have the purchase link up for The Trinity Key?